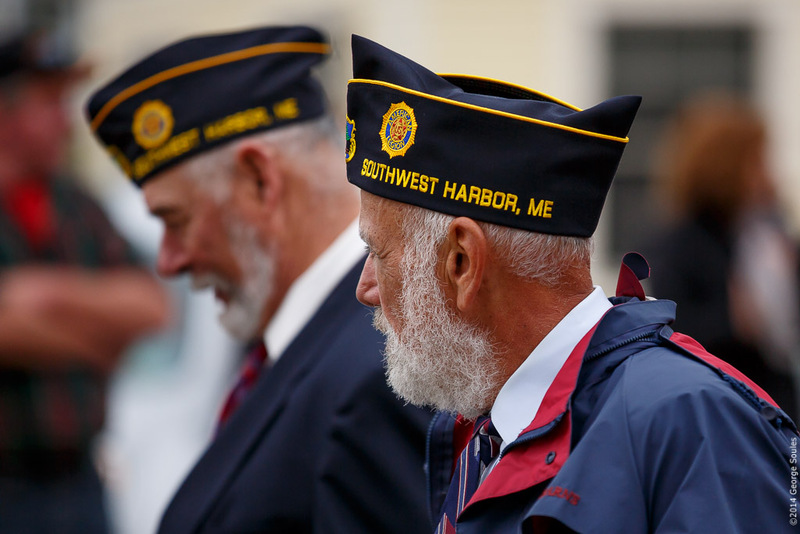 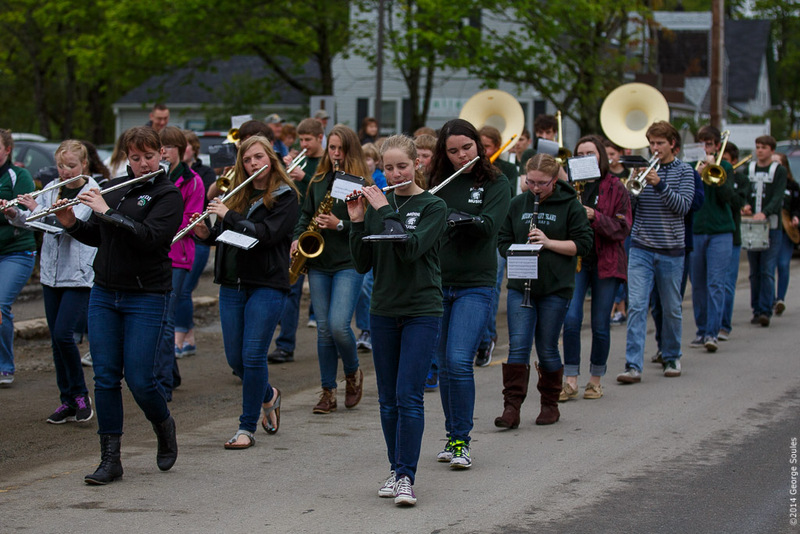 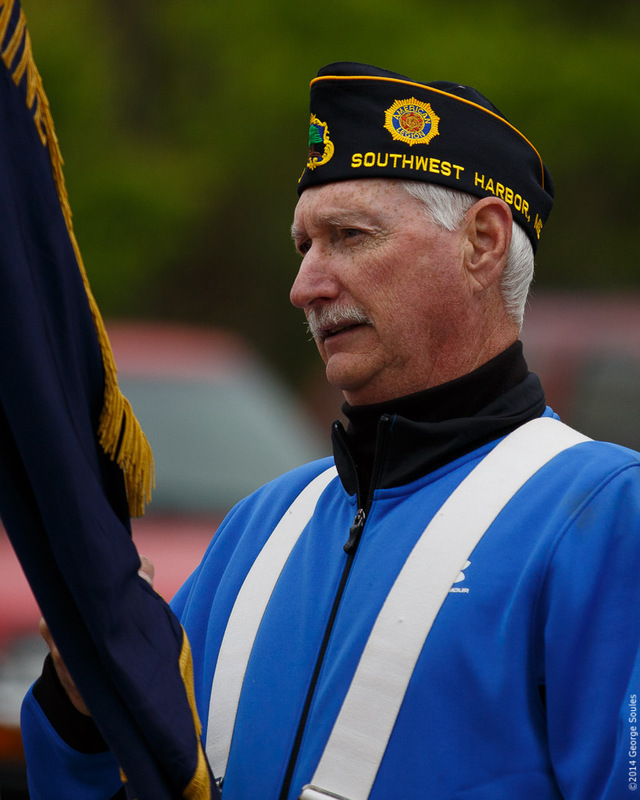 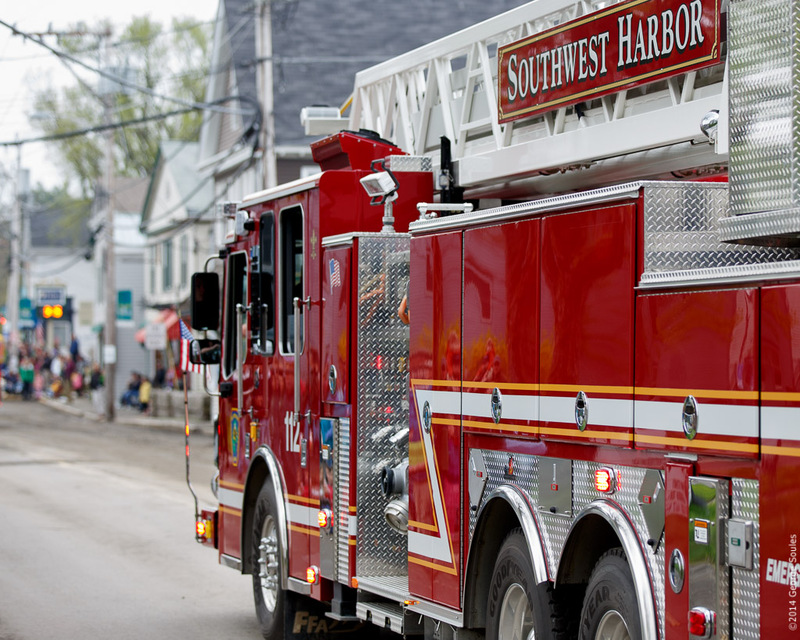 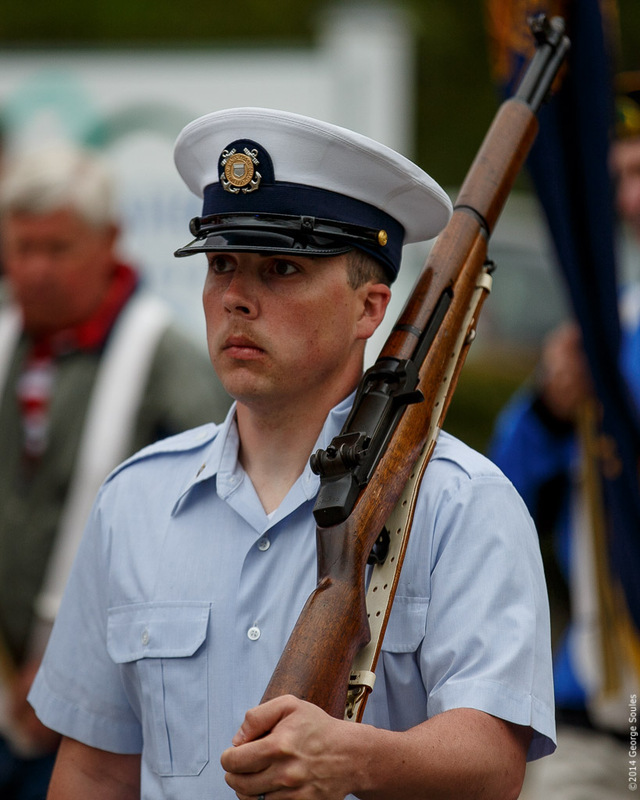 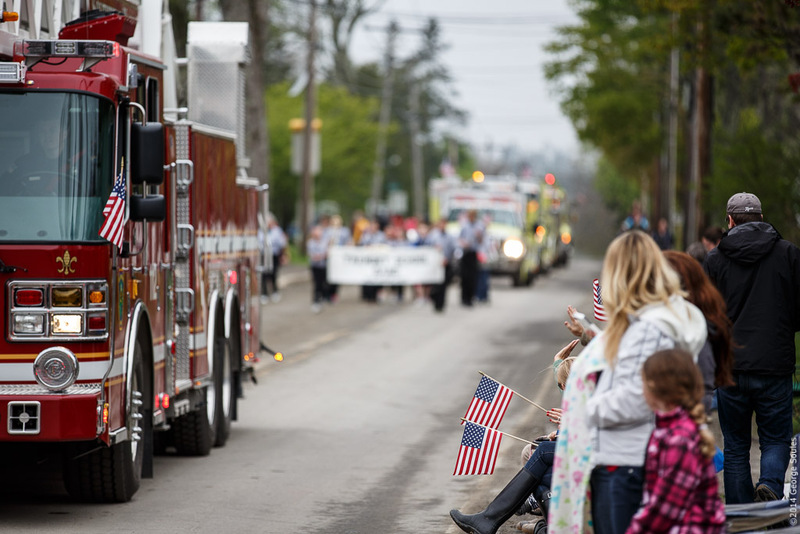 The town of Southwest Harbor, Maine, held it's Memorial Day parade this morning at 9 AM in remembrance of those men and women who died while serving in our country's armed forces. 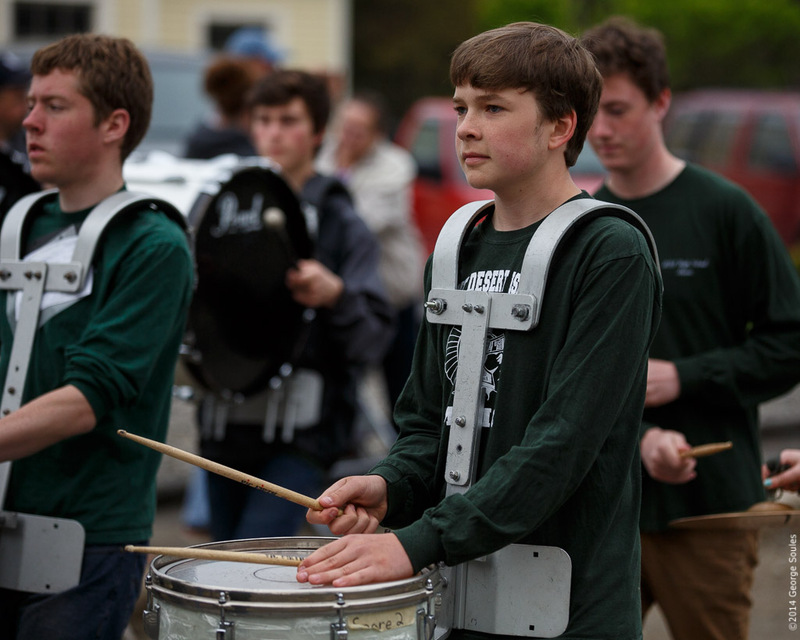 For a parade that barely lasted 10 minutes, it was packed with all the essential ingredients that make an event like this so enjoyable to attend. 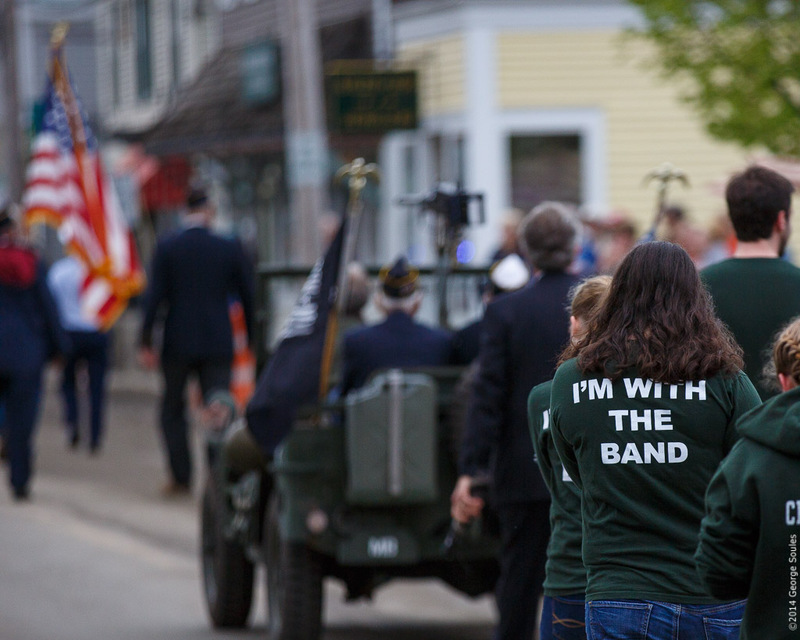 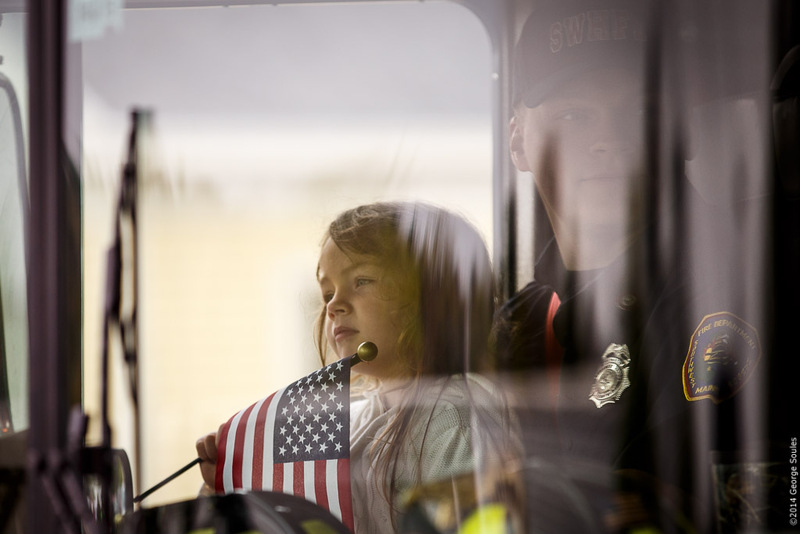 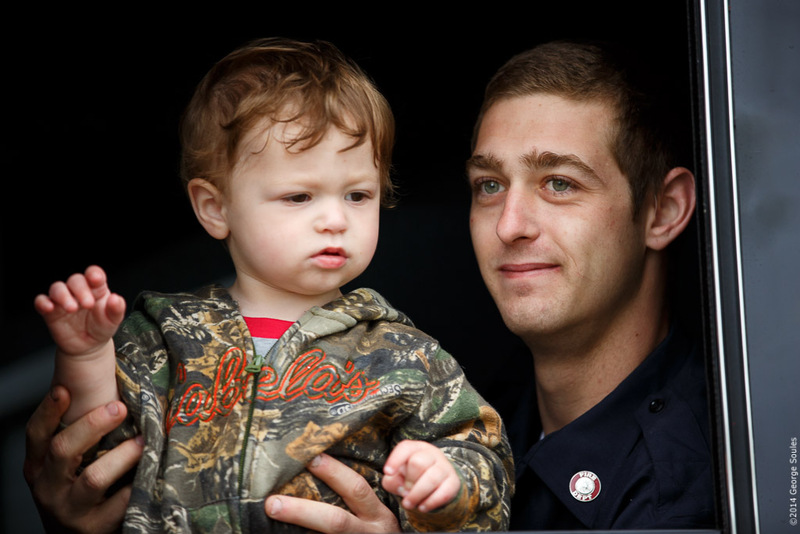 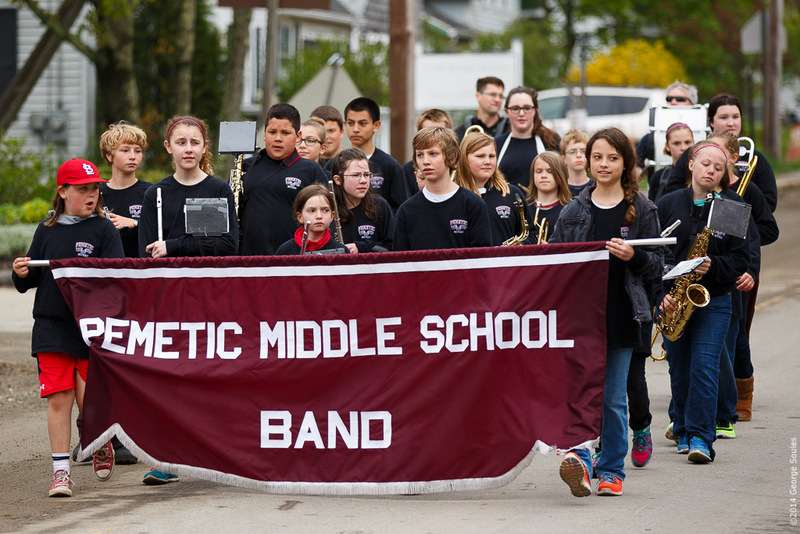 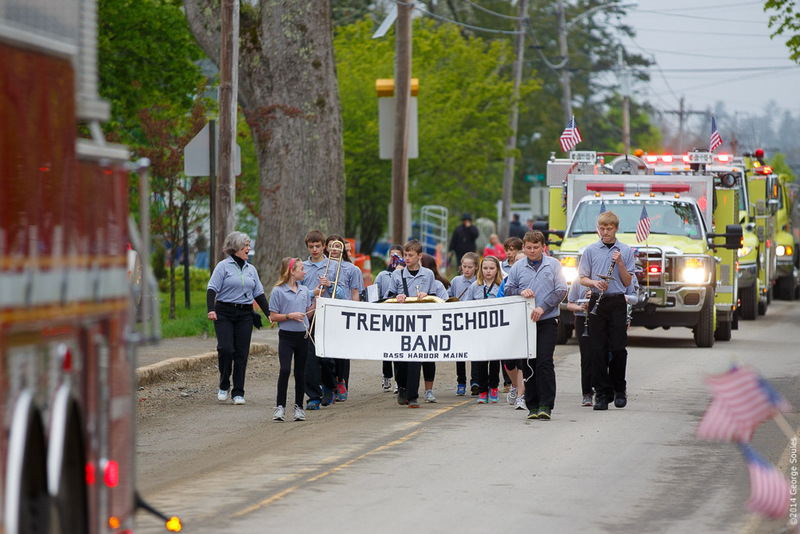 It had marching bands, fire trucks, adorable children, active duty soldiers, and veterans. 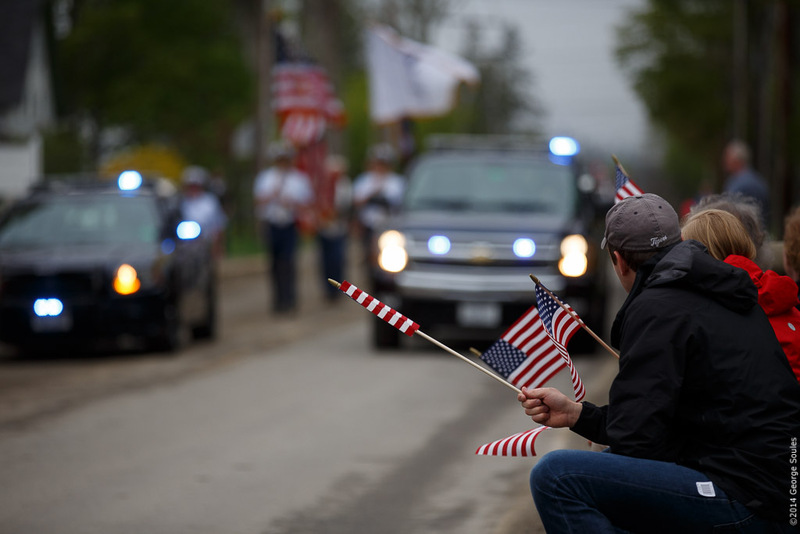 Thank you to all who participated in this wonderful display of American spirit.